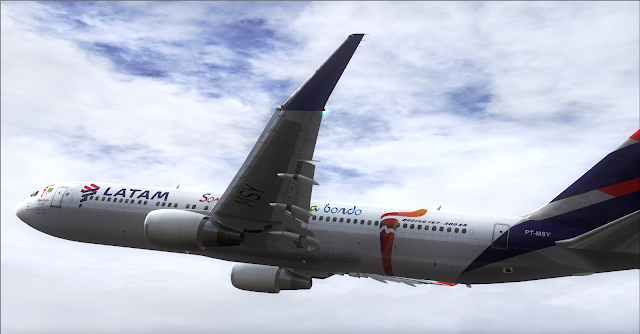 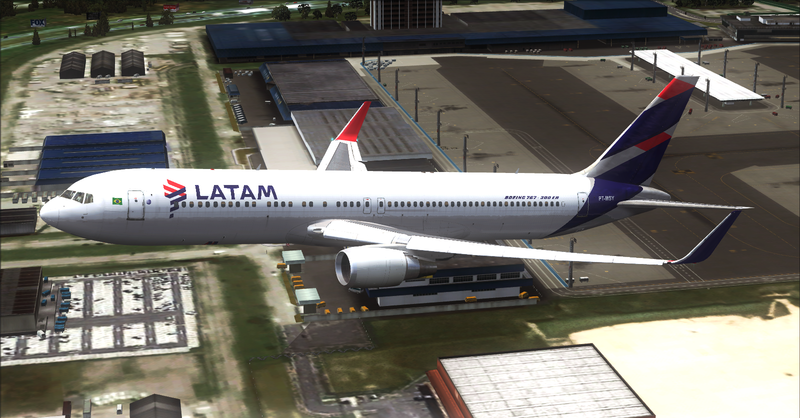 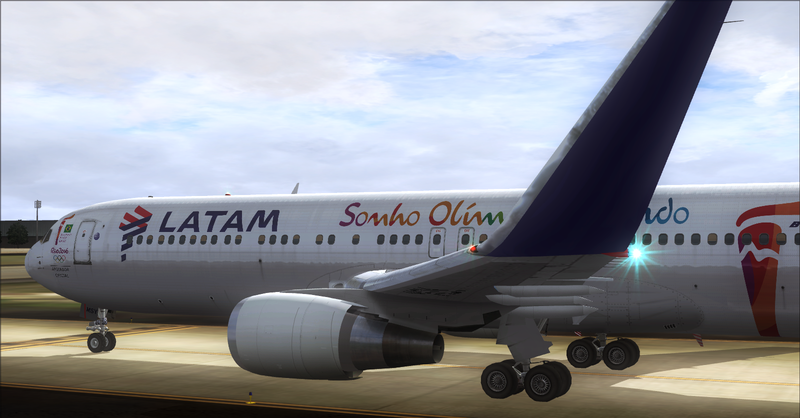 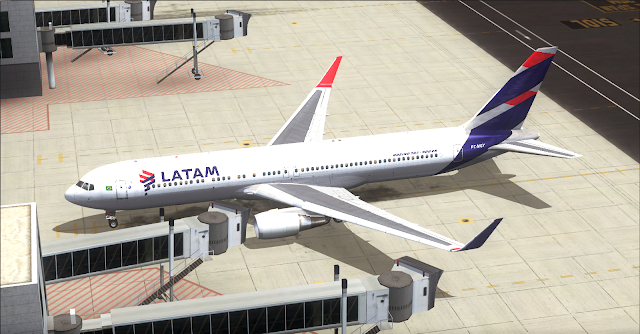 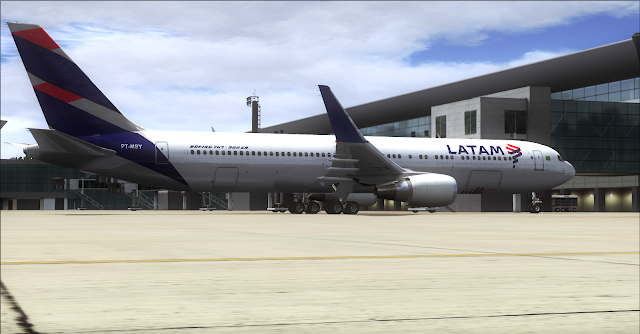 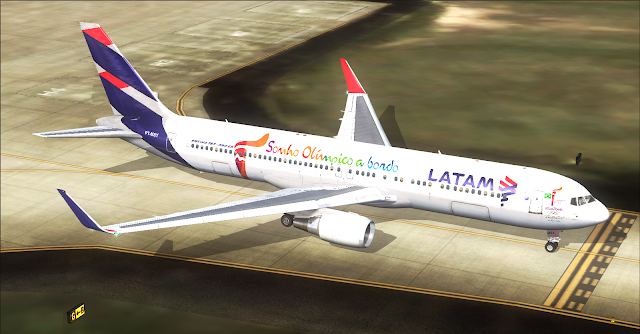 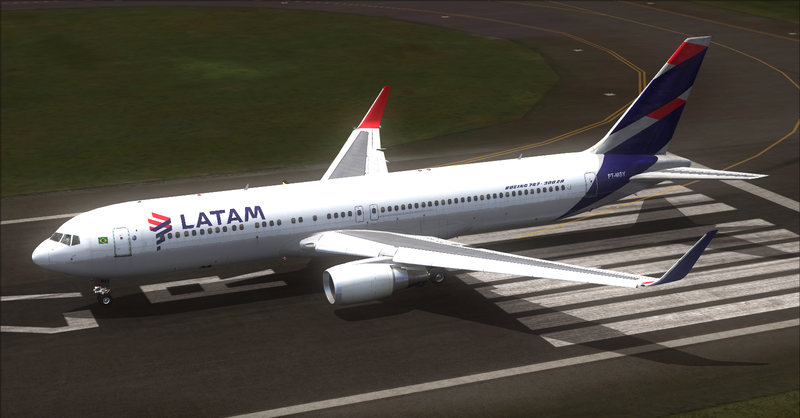 LATAM Airlines Boeing 767-300ER Winglets. 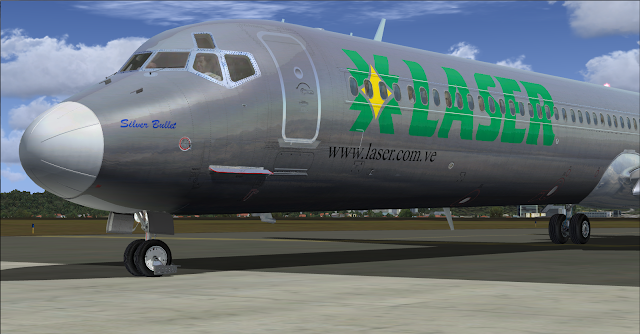 Level-D and SMS Overland Model. 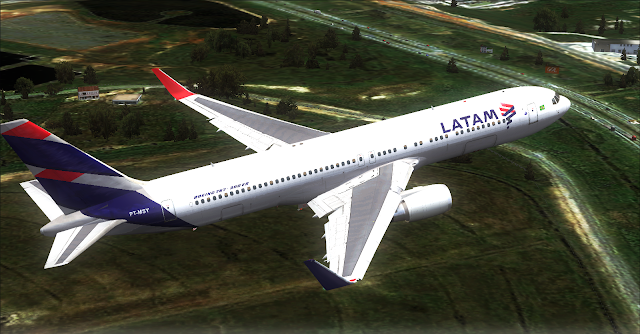 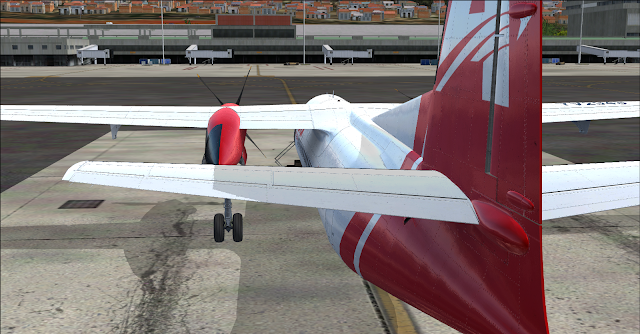 UHD 4096x4096 FSX/P3D DDS DXT5. 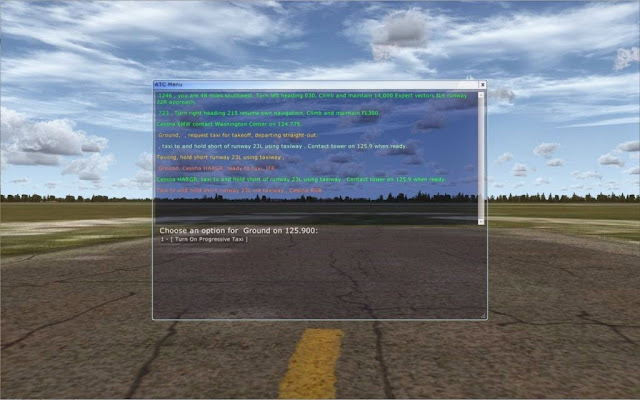 Textures for the Payware Model of Level-D Simulations. 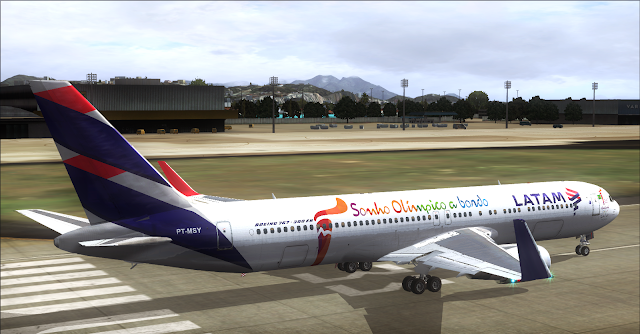 Enhanced Alpha Channel and Specular Textures Includes. 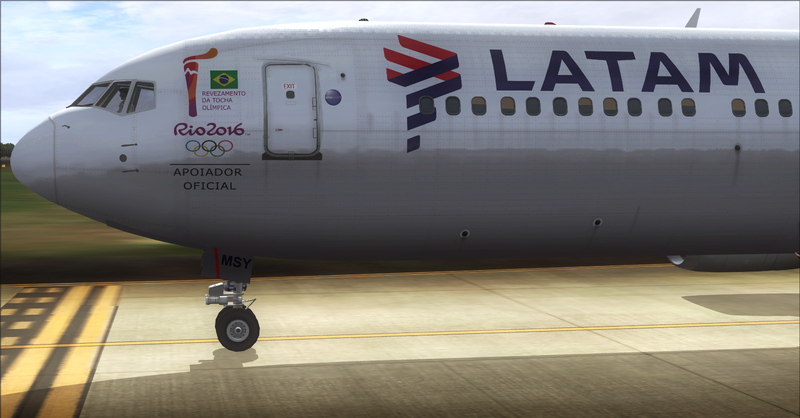 LATAM Logo Vectorized With Corel Draw.